Open mic Every Wednesday night at the Sandbar in Ludington. We have drums , bass and guitars to play, too. 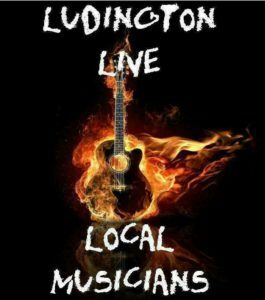 Third Coast Gypsy Jazz will be @ the Ludington Pub from 6-9 pm today!